Enjoy your stay in one of our 16 luxuriously appointed rooms each of which are in the process of being completely renovated. All our rooms have ocean views, some are direct oceanfront.In fact, these are among the very finest boutique-style accommodations in the area. 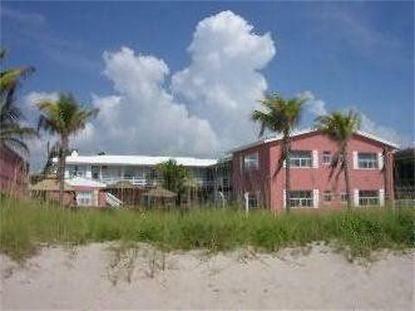 Add to that, the spectacular ocean views, updated poolside patio and our superior location. This translates into a truly perfect tropical get-away in sunny South Florida. Let us know when you'll be arriving so we can prepare a room just for you.